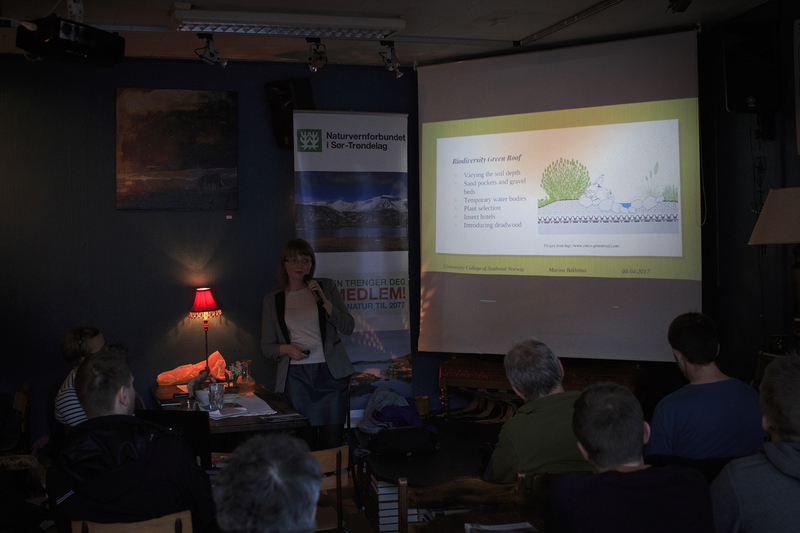 Among the presenter were Ole Reitan from ABC Natur (a presentation about the importance of having a diversity in green urban areas) and Erik Brenna from Bioveier i byen (a presentation about how to construct a wildlife friendly garden and about the work Bioveier i byen does in Trondheim). Organizers: Naturmangfoldgruppen i Naturvernforbundet i Trondheim (from Norwegian: Nature biodiversity group in Nature Conservation Association in Trondheim) and Bioveier i byen (from Norwegian: Bio ways in city). Photos from my trips to Norway in 2012 and 2013. 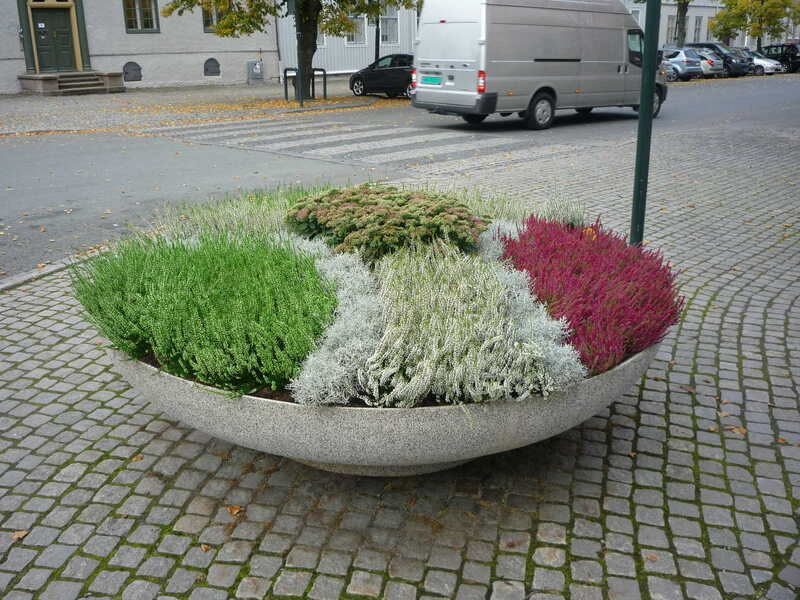 I try to notice landscape features which are used in norwegian cities.